In our post marriage equality context, many question the future of the LGBTQ rights movement. Where will we go from here? 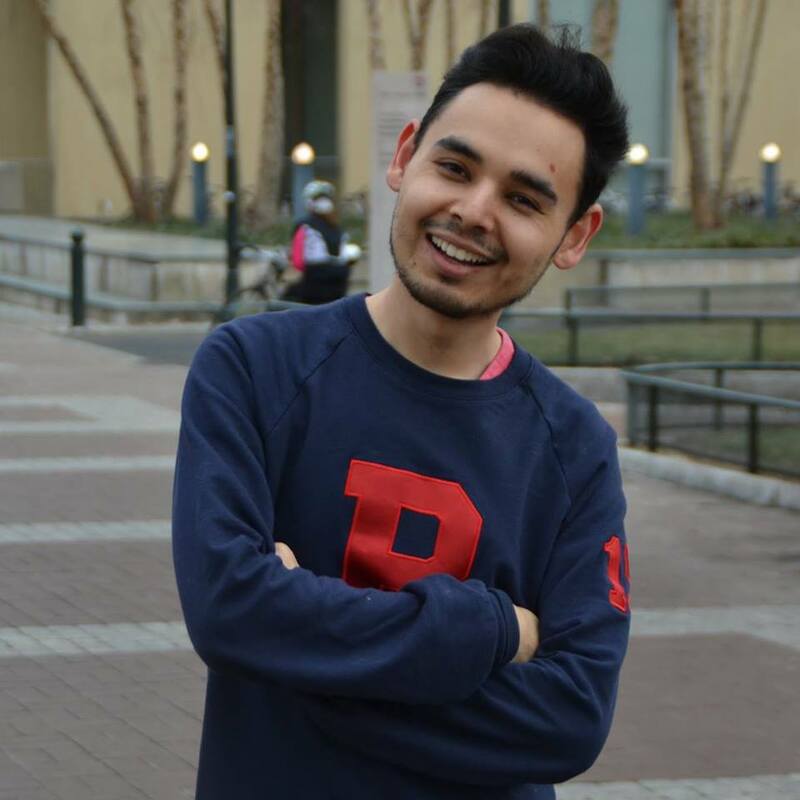 Sayid Abdullaev, a recent graduate of the University of Pennsylvania and a passionate global youth human rights advocate, hopes the answer is outer space. Sayid was recently selected from applicants spanning over 75 countries as one of 30 shortlisted international leaders for the inaugural Rising Star Programme. This contest will grant one aspiring young leader the once-in-a-lifetime opportunity to travel to space. For Sayid, this competition represents the chance to literally take the fight for LGBTQ equality to new heights: winning the Rising Star Programme would make Sayid the first openly gay man ever to travel to space. Sponsored by talent management and speaker agency Kruger Cowne, One Young World (the preeminent global forum for young leaders), and Spaceship Earth Grants, the Rising Star Programme is a global competition with the goal of identifying the next international superstar. The competition will launch one aspiring leader into space upon the XCOR Lynx® Spacecraft -- allowing them to see Earth from a new perspective as experienced by only 500 others). But by garnering international attention and fame for their chosen winner, the Rising Star Programme is much more than a chance to travel to outer space: it offers the opportunity to transform its recipient into an international icon, capturing the world's attention with its unprecedented methods. Thus the central question of this contest is not, "Who will journey to space?," but rather, "What will the winner do with their new fame whey they return to Earth?" Sayid hopes to use this opportunity as a vehicle to create meaningful, positive social change within the realm of LGBTQ human rights back on Earth. He plans to harness the publicity and mentorship opportunities fostered by Kuger Crowne to both inspire young people to engage in peace-building across the world as well as to raise much-needed awareness for LGBTQ refugees. Through this program, I seek to augment active participation of youth from across the world, in peace-building processes through social entrepreneurship and leadership programs. By leading discussion on a global scale, as a human rights advocate and social entrepreneur, I hope to support LGBTQ refugees aiding them in their pursuit of happiness, freedom and safety. Although Sayid has already made significant progress towards advancing these issues on Earth -- he founded the Youth for Peace Initiative at the age of 10 to increase young peoples' participation in peace building processes and last year he co-founded AsylumConnect to help connect LGBTQ asylum seekers with lifesaving resources to meet their basic human needs upon arrival to the U.S. -- he is confident that winning the Rising Star Programme will accelerate his ability to do good and enact change. The Rising Star Programme is an unparalleled and exciting opportunity for anyone. But for Sayid, it represents the remarkable chance to make history in more ways than one. In doing so, Sayid will push the currently widely overlooked issues of youth participation in peace building and the struggles of LGBTQ refugees into the international spotlight. Who will be our next global icon and what will they stand for?